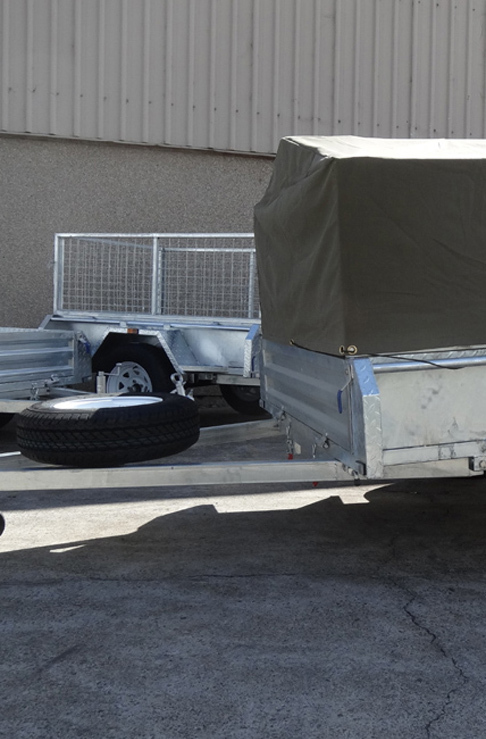 Tandem trailers work wonders, as they administer a wealth of advantages to clients. Due to their double attached nature, they are way more stable at highway speeds, possess a better suspension mechanism and are a fraction safer than their single axle counterpart, whilst having the capability to carry heavy loads. 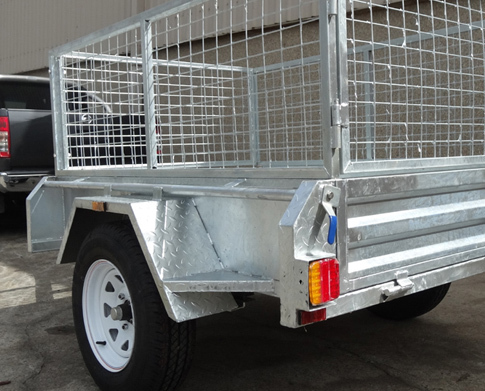 Here at Trailer Supplies we are the leading company in Australia that administer exceptional tandem trailers for sale Victoria. We have a heap of knowledge and expertise in the field of trailers and aim to better ourselves each and every day. 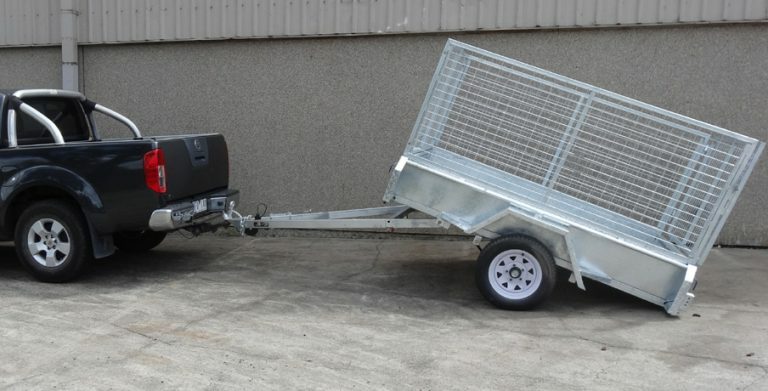 With new advancements and technological adaptations we are always on our feet learning and improving our methodologies, so you can get your hands on a tandem trailer to suit your needs. Our team here at Trailer Supplies aim to manufacture the utmost exceptional quality and engineeringly sound tandem trailers for sale Victoria and continuously evolve our techniques, methodologies and standards to suit both transportation limits, client standards and new trailer advancements in styles, shapes and builds. We focus to keep client satisfaction at the highest level possible by providing clients with the service they deserve. With an array of services, that include and are not limited to, box trailer sales, galvanised trailer sales, covered trailers for sale and even spare parts, you know that we have put extraordinary effort in our range of trailers. Our wide variety is what sets us apart from competition here at Trailer Supplies and we constantly aim to better our services with each and every sale. 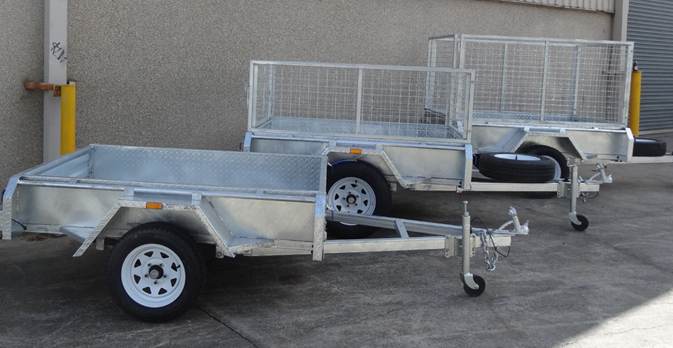 When you hear the phrase “tandem trailers for sale Victoria” there is only one company in Australia that delivers unrivalled support and astonishing trailers. Trailer Supplies. 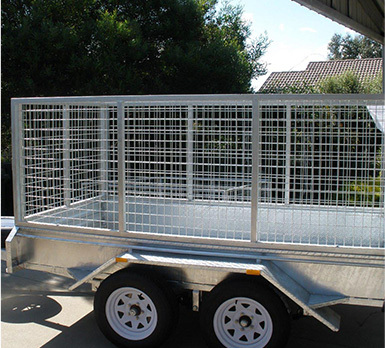 Contact us today for more information on our services and more importantly on our tandem trailers for sale Victoria.